The ultimate self-defense mechanism with high-end fashion to support you in times of need. 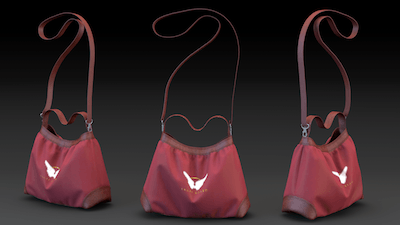 The Angel Guard Fashion purse includes an angel that activates your network if you don’t feel safe or calls for help with a siren when in need. Use the Angel Guard purse by turning the angel to the side, which will active your app connection to others. If you are in danger, click the halo to sound the siren and deter those attacking you.